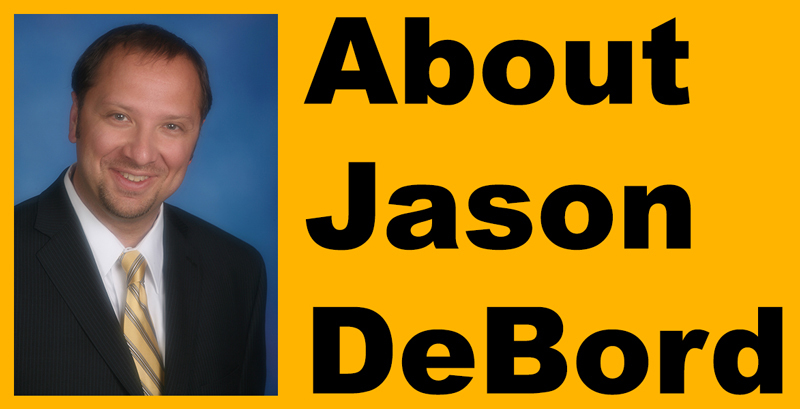 Mike DeBord, a Broker-Associate, specializes in custom lots and the representation of custom home builders in El Dorado Hills. 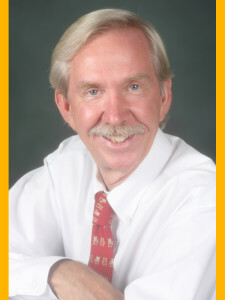 A broker, Mike has been a licensed real estate professional since 1990. 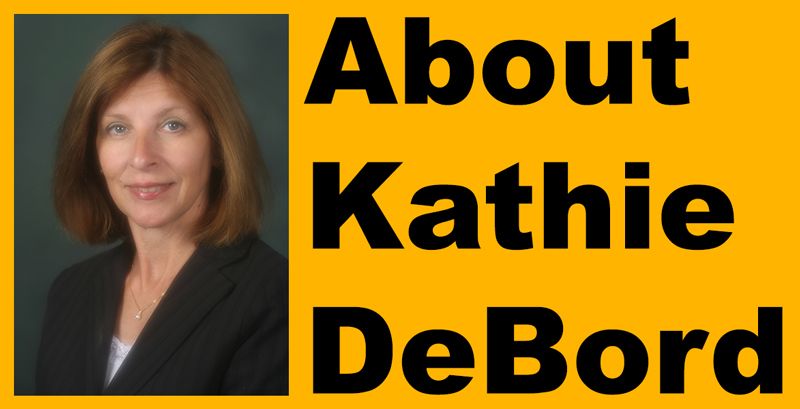 He has represented Parker Development Company in Serrano selling custom lots for the last three years. Prior to that, he worked with HCV Partners for four years managing the sales of custom lots in the Southpointe subdivision. Mike also has 32 years of service with Sacramento County as Director of General Services, Director of Strategic Planning for the County of Sacramento, and as Administrator of the Human Resources Agency (14,000 positions). With the County, Mike led the nationally recognized, 16 agency trunked radio system project (allowing all agencies to communicate with each other during emergencies) for the Sacramento area, working with law enforcement, the airport, and local government. This project was featured in the “Public Innovator” journal during the Clinton Administration as example of Quality in Government. 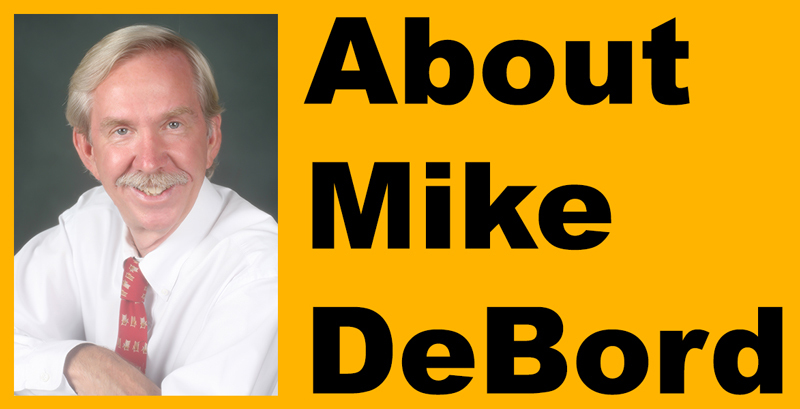 Mike was previously a District Board Member and Past President of Board of Directors for the El Dorado Hills Fire Department, as well as Prior Chair of the United Way campaign for local government in the Sacramento region.